This premium domain is now available for sale at a price of $1,101 USD. 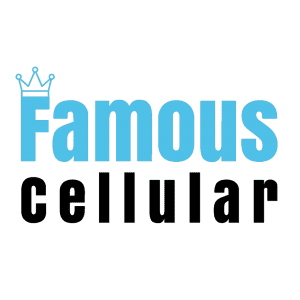 On 5/30/2018 The Best Cellular, Inc. purchased FamousCellular.com, a premium domain. You can now buy the Famous Cellular premium domain for the price of $1,101 USD. 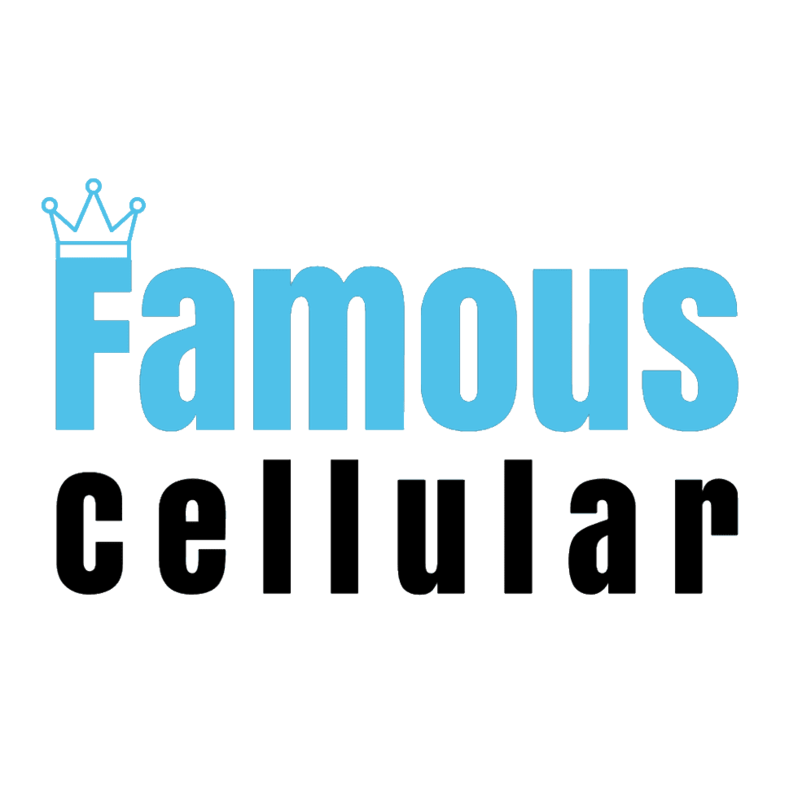 On 5/30/2018 The Best Cellular, Inc. purchased FamousCellular.com, a premium domain. Best Cellular calculates the true value of every domain we sell by estimating through use of various domain appraisal tools. Along with reviewing millions of historical domain name transactions, we also factor in current SEO value, domain age, and domain history. View FamousCellular.com WhoIs Info online to see registrant info and other domain stats. By using this data, you can make more informed decisions about domain purchases. Check the archive history here: FamousCellular.com Archive History. The Wayback Machine stores snapshots of websites so you can track their development throughout their history. If you have questions about acquiring a premium domain you can contact the Best Cellular – Domain Market or give us a call!